Information has been spotted by the Windows Central website that have revealed Dell is preparing to unveil a new addition to its range of 2-in-1 systems at this years CES 2017, which will be taking place in Las Vegas later this week. The new hybrid laptop tablet will be a 2-in-1 version of the company’s iconic XPS 13 system in the form of the XPS 13 (9365). But unfortunately at the current time very few specifications for the system are available, but more is expected to be revealed by Dell during CES 2017. Beauty without borders. The world’s smallest1 13-inch 2-in-1 with InfinityEdge display for virtually borderless viewing and gorgeous detail with optional UltraSharp QHD+. 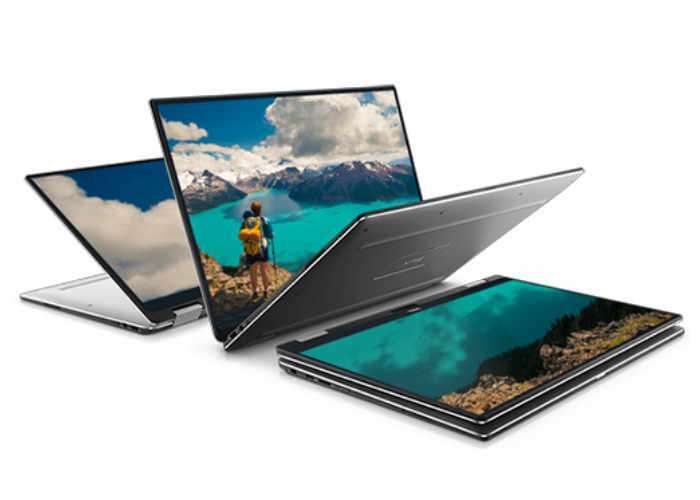 As soon as more details are made available for the XPS 13 (9365) by Dell we will keep you up-to-date as always.